Professional “transporter” Frank Martin (Vance) is paid to collect and deliver people or cargo from anywhere in the world. Handling only the most difficult and dangerous assignments, Frank is top of his game. Aided by his associates, Caterina Boldieu, an ex-French intelligence officer, and Jules Faroux, a computer and mechanical whiz, the transporters diverse packages range from pop princesses to priceless paintings. 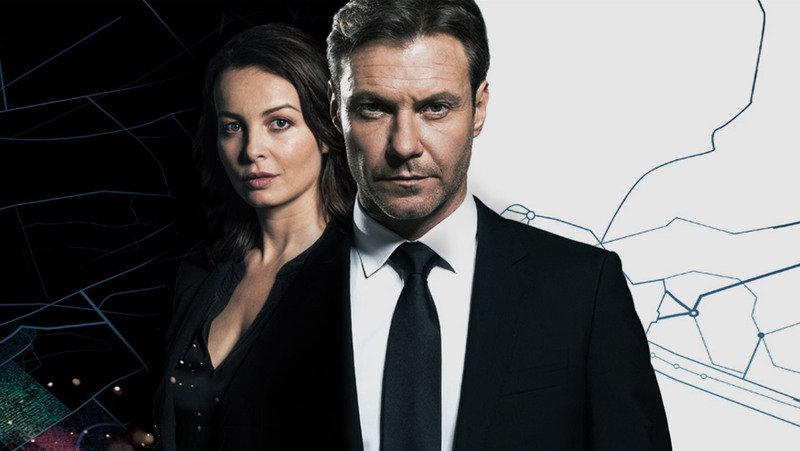 Transporter: The Series features dry wit, exotic locations, heart-pounding action and nail-biting suspense. France’s M6 premiere garnered 3 million viewers, a 12.3% share.